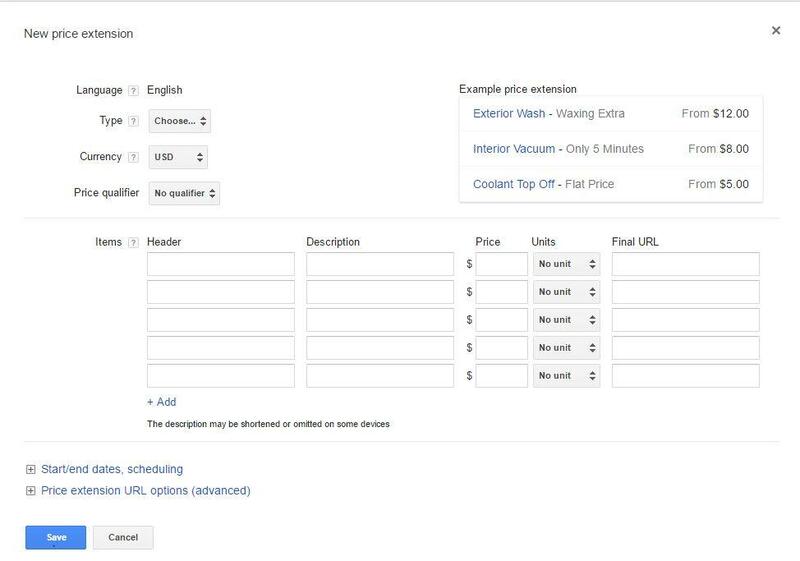 Leveraging remarketing campaigns can be an excellent way to boost your conversion rate, increase search traffic for your brand, and reduce shopping cart abandonment. Instead of having only a single interaction to convince browsers to convert, by utilizing remarketing you’ll be able to serve ads to the same targeted audience multiple times. But because remarketing add complexity to your digital marketing campaigns, it can be more challenging to optimize your results by using remarketing. 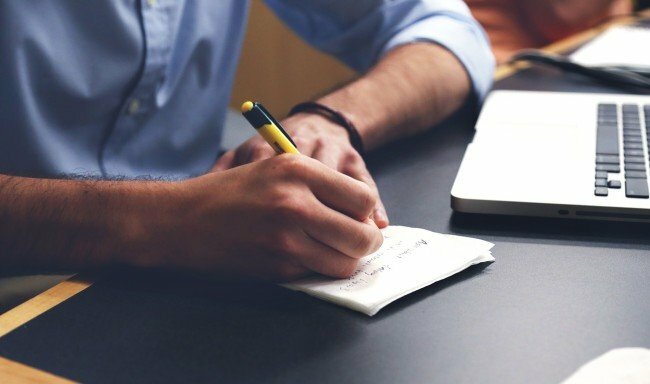 Here are six common remarketing mistakes that many advertisers make when developing their remarketing campaigns, and our take on how you can avoid them. One of the major benefits of well-run remarketing campaigns is an increase in new business. Oftentimes, advertisers fail to take these converted leads or customers off their remarketing target list. Once a user converts, you must make sure that they’ll be removed from your remarketing list. This practice helps avoid wasting ad spend on serving ads to existing customers. However, it’s important that you do not omit your converted audience from your retargeting list indefinitely. There are some common circumstances where you can and should advertise to previously converted users. If you remove every converted user from your target account list, you risk preventing potential repeat purchasers from seeing ads for additional products and services. Instead, set time frame for your converted user blocks to “expire” after a set amount of time — many experts suggest somewhere between 45-90 days — before they can be advertised to again. 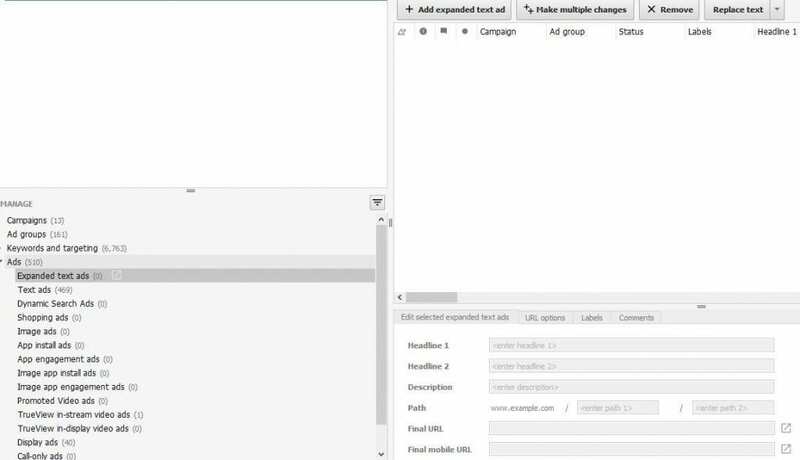 If you have multiple retargeting campaigns running simultaneously, it is critical to set up your lists so that your audience doesn’t get targeted by multiple campaigns simultaneously. Targeted prospects might end up seeing too many ads, or they may see ads for a campaign that is not the best fit for their needs. Additionally by “cannibalizing” your own audience, you’ll be skewing your campaign performance data and won’t be able to gauge how well your campaigns are performing on their own. When you set up your remarketing campaigns, be sure to subtract campaign lengths from each other so that viewers are not served ads for multiple campaigns simultaneously. For example, you may set one campaign to run for 7 days. 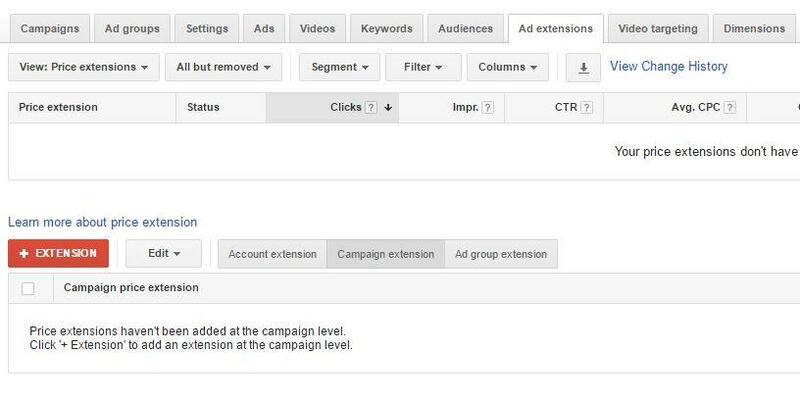 In order to make sure that the audience for this campaign doesn’t receive ads from your 2-week campaign as well, you should set the parameters to the latter campaign for 14 days minus 7 days. No one likes feeling like someone is following them around online, and there’s no better way to make prospective buyers feel like you’re chasing them across the Internet than for them to see your ads everywhere they go. Oversaturation can have a negative impact on the success of your remarketing campaigns. 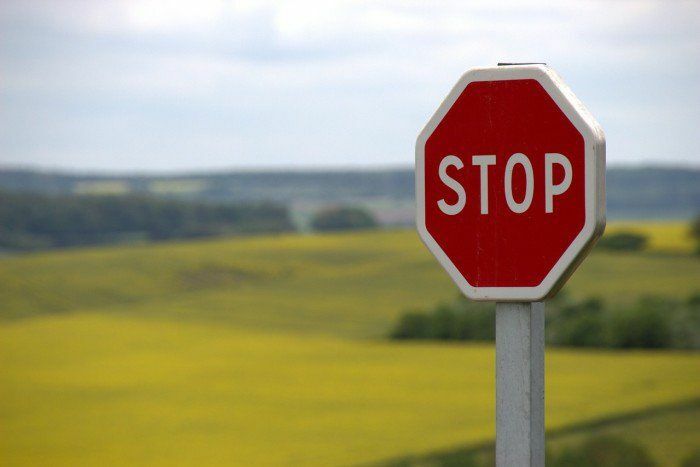 Regulate the number of ads you serve to your audience to keep your brand, products or services top-of-mind, but not so much that they become ineffective. Set a frequency cap on your campaigns to avoid over-serving ads to your audience. There’s no magic number for the correct number of engagements for any given range of time, so make sure to A/B test your frequency caps to find what’s best for your audience. Retargeting is often seen as a way to hone in on a specific subset of your audience to increase conversions. As a result, advertisers often fall into the trap of chasing after too-specific of an audience. AdWords requires at least 100 active visitors in the last 30 days for Display Network remarketing lists, and at least 1000 for search remarketing lists. On the other hand, not everyone who visits your site will be a perfect fit for your services. If you try to broaden your remarketing list parameters to target everyone who lands on your website, you’ll end up wasting ad spend chasing after bad leads. If you aren’t getting valuable results from your remarketing campaigns, it may be time to reevaluate whether you’re targeting too specific or too broad of an audience. For example, plenty of names are being added to your remarketing lists, but none are converting, your audience may be too broad. Finding the best parameters for your remarketing campaigns can be challenging. Oftentimes, working with PPC professionals can be the fastest way to hone in on the correct parameters for your remarketing campaigns so you can see results more quickly. AdWords sets the default length of remarketing campaigns for 30 days, but this doesn’t mean that 30 days is necessarily the best length of time for remarketing success. 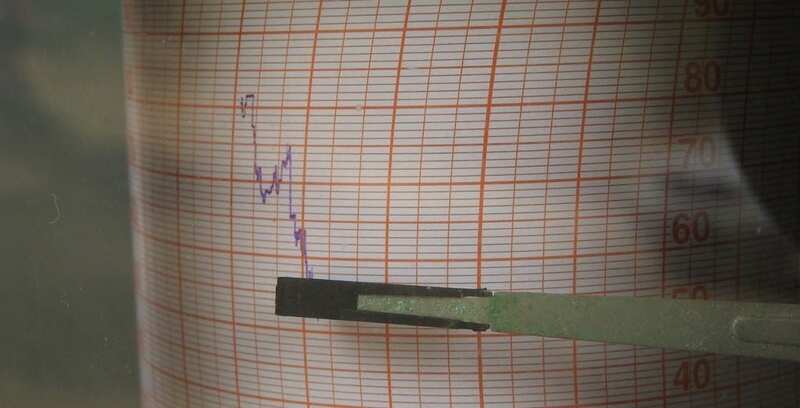 You can shorten this, or you can extend it up to the maximum of 540 days. However, if you cut your campaigns too short, and you might not get the exposure you need. Let them run too long, and you’ll likely see diminishing returns for your advertising dollar and end up wasting advertising dollars. The most efficient duration of your campaigns depends on the audience’s buying behavior. If you’re selling real estate or other goods that require a longer buying cycle, you may need a longer duration for effective retargeting. 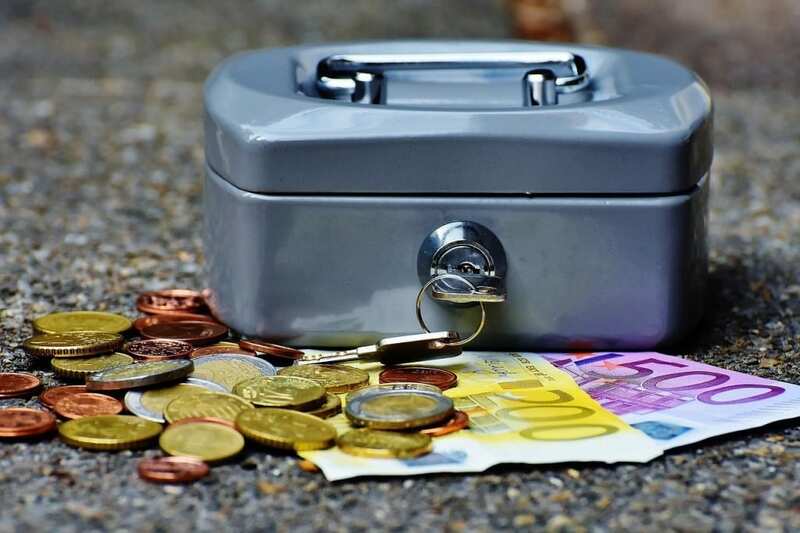 For smaller or more urgent purchases, such as concert tickets or certain legal services, you might get the best returns from campaigns that are only a few days in length. There’s no universally “optimized” campaign length, but testing out different campaign durations will help you find the best fit for your market. Working with the PPC experts at Webrageous can help you ensure that your remarketing campaigns give you the optimal results. Our team of PPC managers has worked with many clients to successfully improve their conversion rates and build their business with remarketing campaigns. To learn more about how Webrageous can develop and manage a more effective remarketing strategy for your business, contact us today. If you’re considering PPC advertising for your business, it is more than likely that AdWords will be one of the strongest tools in your arsenal. With over 3 billion queries per day, Google offers a huge potential for serving PPC ads across a wide variety of industries. Google has a strong incentive to make their advertising platform effective and user-friendly, and we consider it one of the best platforms available to PPC professionals. Here are nine reasons we love using Google AdWords for our PPC campaigns, and why should you love AdWords, too. 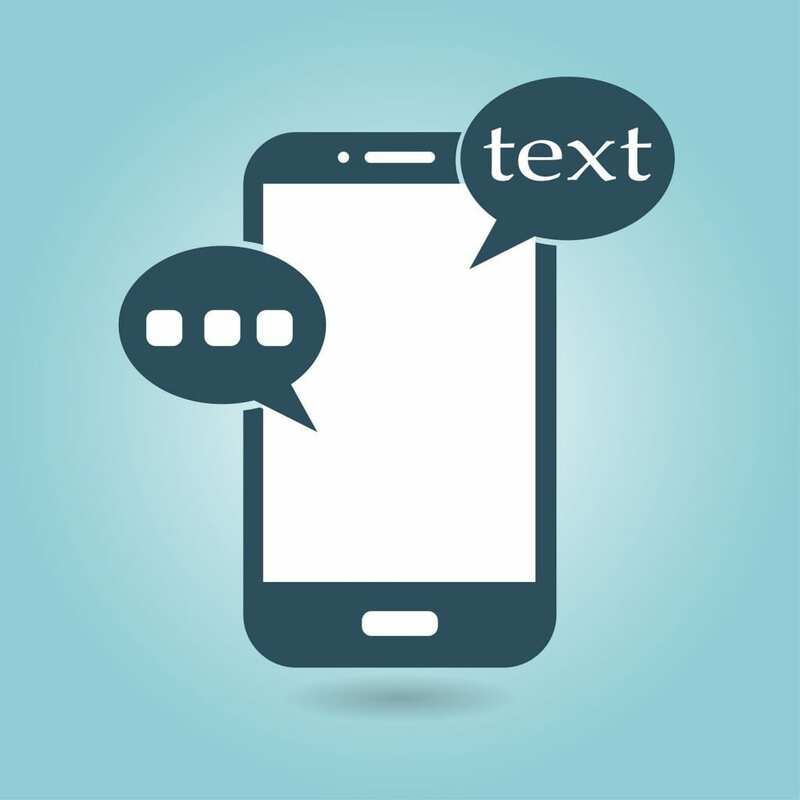 Organic search results are limited to a text-heavy format. This means that there aren’t many ways to make your organic search results stand out from the rest. AdWords offers a range of ad formats that are flexible and engaging, from static graphics and photos to videos. Location and call-only extensions also provide compelling information that makes it easier for potential customers to find and contact your business by integrating features like maps and click-to-call buttons into your ads. AdWords gives you measurable results for your ad campaigns. This makes it easy to understand the ROI of your campaigns, and to drill down into the specific successes of various campaigns and keywords. You can focus your efforts on the keywords, formats and audience segments that give you the best results. With organic search, measuring and controlling the conversion rate for those pages can be challenging, if not impossible. 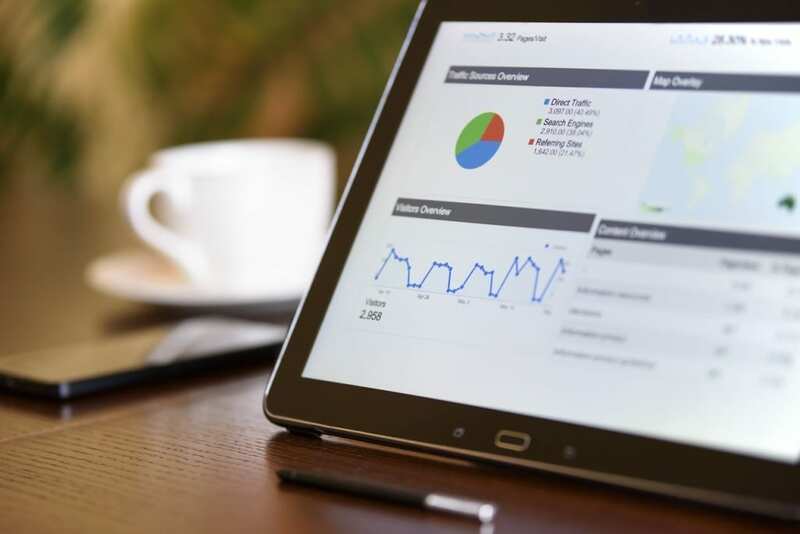 AdWords also offers the benefits of easy-to-parse analytics dashboards that are updated daily, giving you an easy way to stay on top of campaign performance. 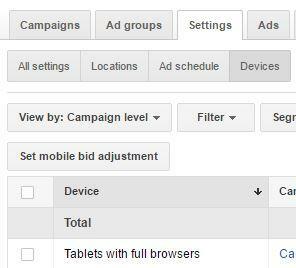 One of the features that makes AdWords such a powerful tool is its ability to accommodate a range of budgets. 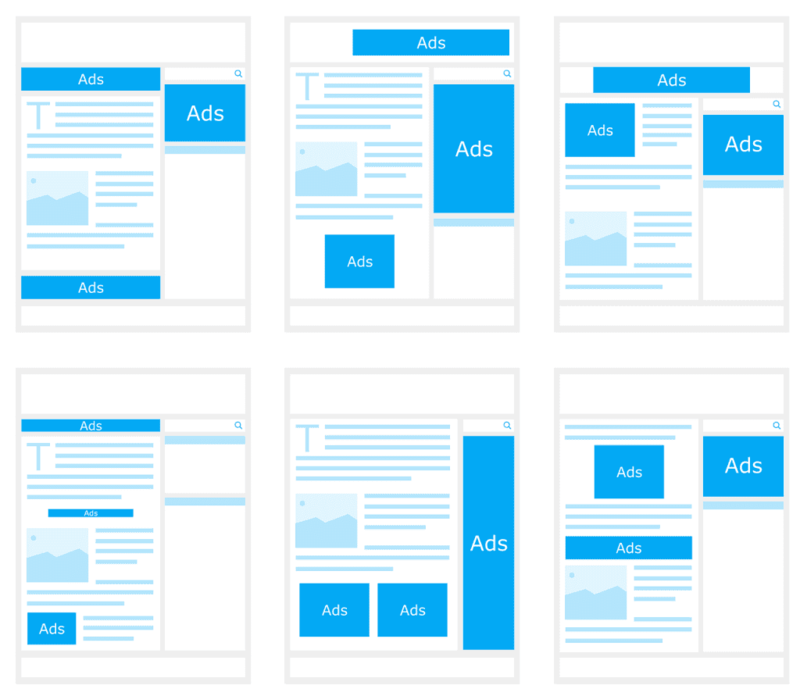 You can easily adjust your ad spend to anticipate and react to campaign performance over time, concentrating your ad spend on high-converting keywords or allocating a portion of your budget for more experimental campaigns. You can also utilize flexible bid strategies to automate your bidding strategy to maximize CPC and meet other PPC goals. 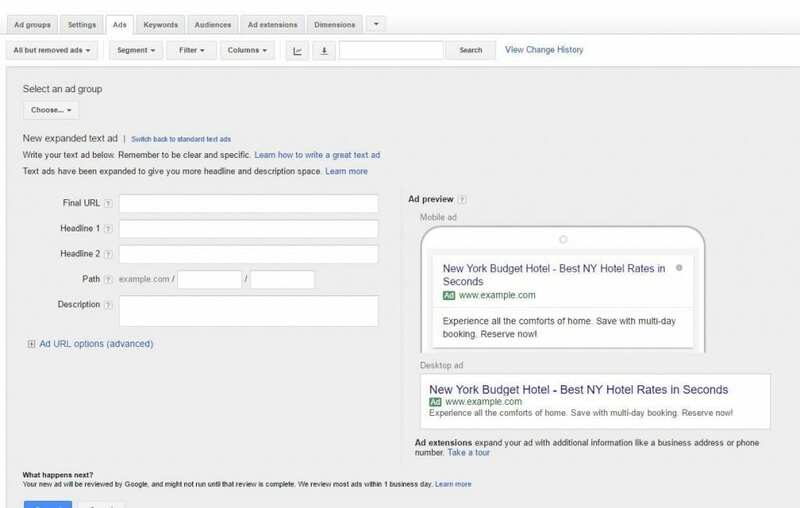 However you choose to manage your budget, AdWords lets you optimize your campaigns to get the most bang for your budget by offering the ability to control their ad spend on a granular level. Organic search results can be a challenging field to control. Google’s SEO algorithms are complex and ever changing. Even if you’re doing “everything right” when it comes to SEO, it can take months for your web pages to rank in search results. Google generally approved in about one business day, so you’ll be able to start serving your ads to viewers almost as soon as you start running campaigns. 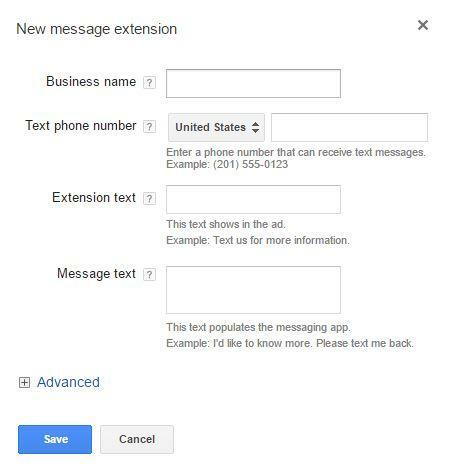 For many of our customers, the goal of PPC campaigns is to drive call-based conversions. As a result, they want to increase the likelihood that people will see their ads during office hours. 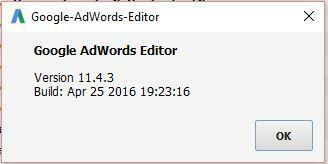 AdWords gives advertisers control over what time of day their ads are shown. This is especially important for certain industries, such as the legal industry. 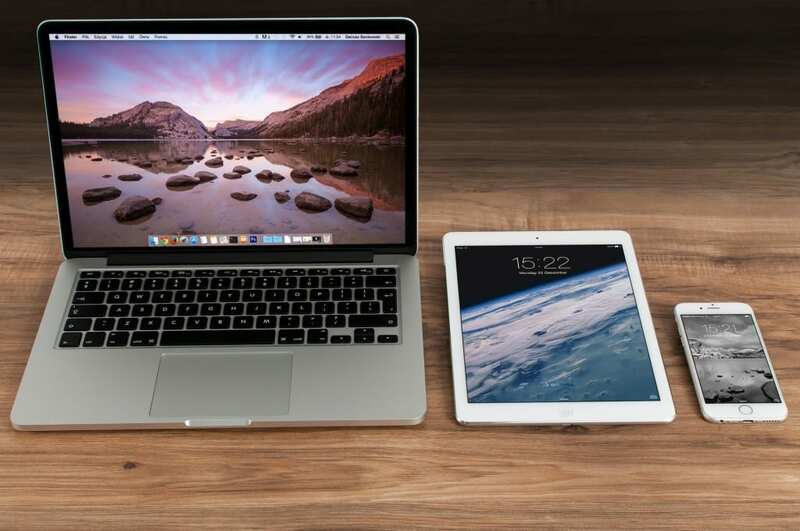 Additionally, flexible advertising time management can be beneficial for any business or industry by allowing them to target less expensive time slots. With such a massive pool of browsers using Google around the world, it’s important that advertisers are able to focus their ad campaigns on the viewers that are a good fit for their business. 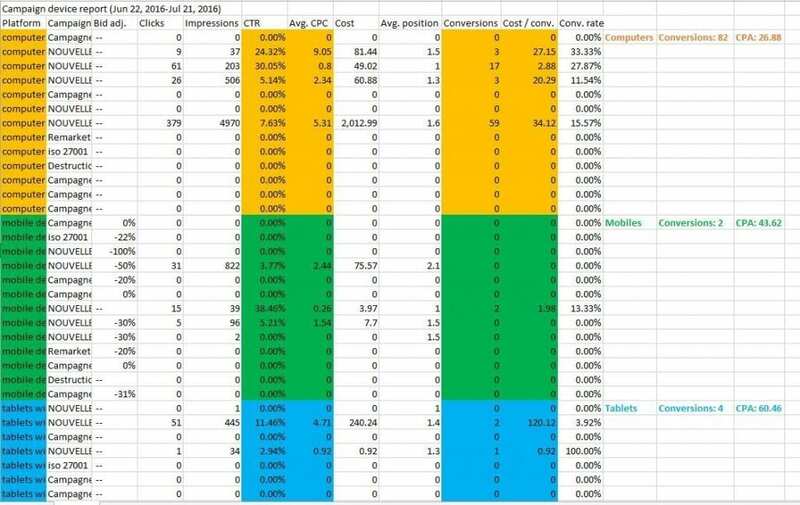 AdWords offers the best targeting options for PPC ads. This ensures that advertisers are more likely to reach their target audience while minimizing the amount of irrelevant users who see their ads. Advertisers can adjust variables such as locations, keywords, placements, and device to pinpoint users that fit their buyer personas more precisely. The benefits of remarketing are measurable. Studies have shown that ad viewers who are engaged in remarketing campaigns are up to 70% more likely to convert. Many advertising outlets offer a single opportunity to capture a prospective customer’s interest. But by leveraging remarketing campaigns, you can put your ads in front of the same viewers again and again. Remarketing with AdWords let you stay connected with your visitors on world’s biggest display advertising network. Managing PPC campaigns can be a time-intensive endeavor. The platform has a variety of built-in tools to help you manage your campaigns more efficiently. 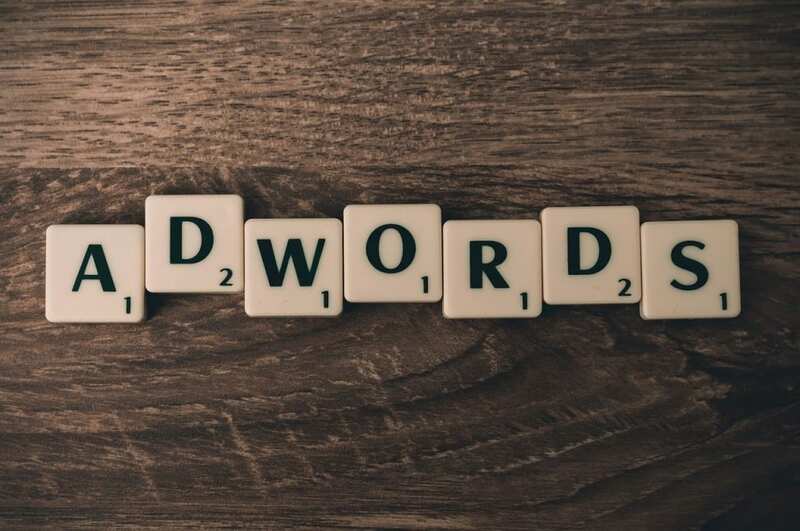 Tools like Keywords planner, Adwords Editor, and the Merchant Center help advertisers tap the full potential of AdWords while saving time and remaining efficient in their campaign management activities. For problems large and small, Google has a customer service team at the ready. Their services include a weekday help hotline and a 24/7 online chat line. 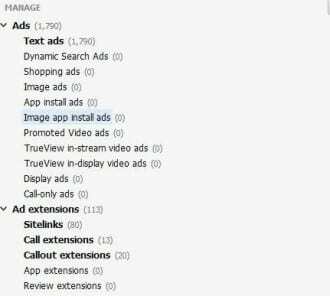 For advertisers who spend more than $10,000 monthly, Google offers dedicated AdWords representatives to walk you through ad management and advise you on the best way to run your campaigns. AdWords is a powerful platform for running successful PPC campaigns. It can also be a challenging tool to learn to use. To take advantage of the full potential of your AdWords campaign, consider working with Webrageous to managing your PPC campaigns. 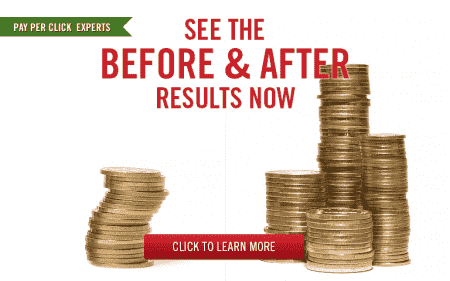 We have years of experience managing high-performing pay-per-click campaigns. We work closely with our AdWords representatives to ensure that our clients always see the best results possible for their advertising goals. Contact Webrageous today to learn how we can help you harness the power of AdWords and reach your PPC goals.